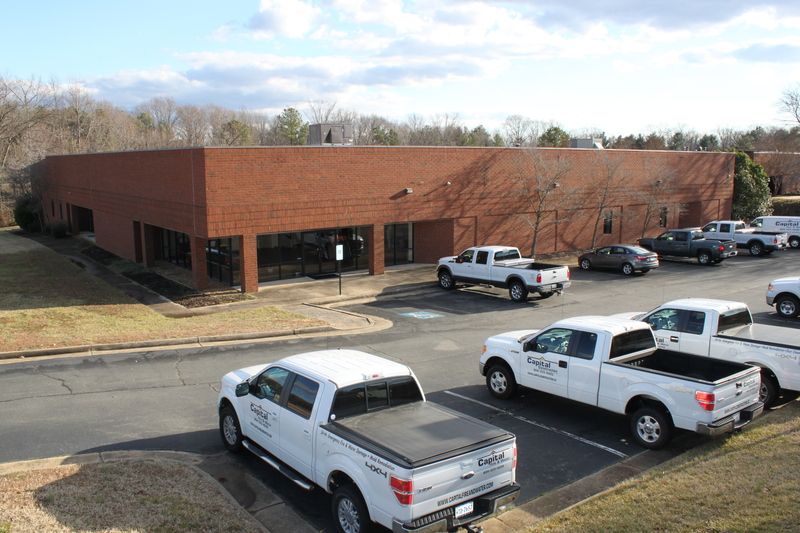 Capital Construction Services, Inc., is locally owned and operated, located just inside Moorefield Park off of Midlothian Turnpike in Richmond, Virginia. With years in the business, decades of experience, and our well known customer service, Capital Construction Services has become a local industry leader. With a strong belief in quality workmanship, customer service, and finishing a job in a timely manner, it is extremely important to all of us that we not only exceed your expectations but that we also exceed our own. Not only do we strive to support our customers through all of their disaster needs, but here at Capital Construction we also strive to support local charities. Here in the Richmond area there are numerous charities that are working hard to help those in need, including Comfort Zone Camp and TrePadges of Virginia. Both groups have a focus on assisting local children and their families. With the support provided by Capital Construction and other sponsors in the area, these great causes can help thousands of children. My purpose in writing is to as enthusiastically as I can, express my thanks to all, and I do mean all, those folks who represented Capital in the total process of dealing with the damages caused by frozen pipes at our home. It began with my first call to the office, when the damage occurred, and ended with the last “brush stroke”, and includes everything in between. Being a retired businessman, I recognize and value outstanding, “taking those extra steps” type customer service when I experience it. Capital delivered in all aspects. The communications kept us in the loop every step of they way, the folks doing the work were professional and thorough, and very respectful of our home, even considering the work was in the garage. Lastly, everyone showed a genuine concern for seeing to it that we were being “put back together”. I think this is especially significant considering the myriad of difficulties your company was dealing with all over the area. All in all, I can simply say this was an outstanding experience in every way.